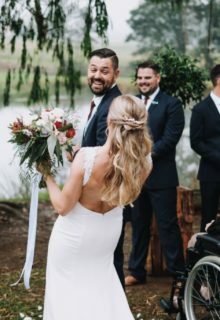 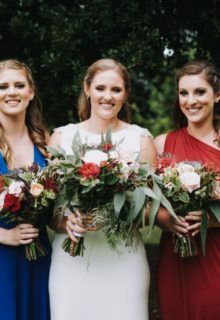 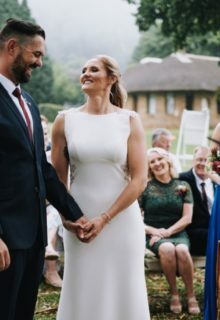 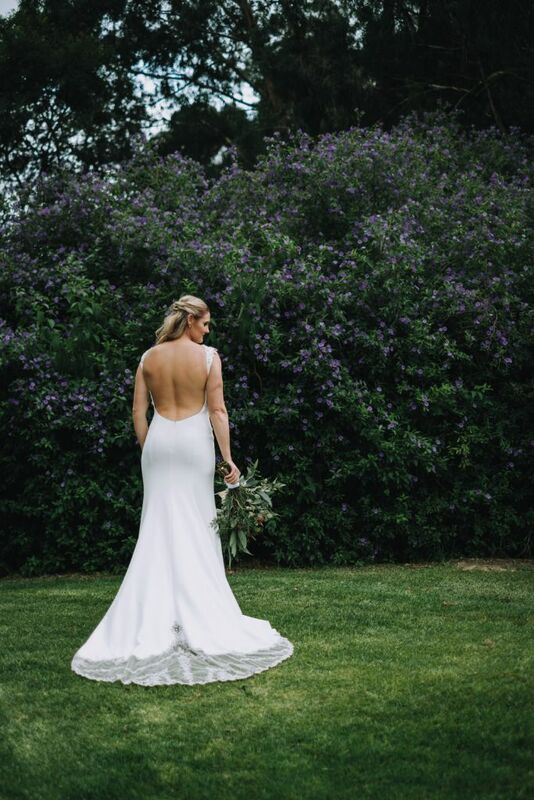 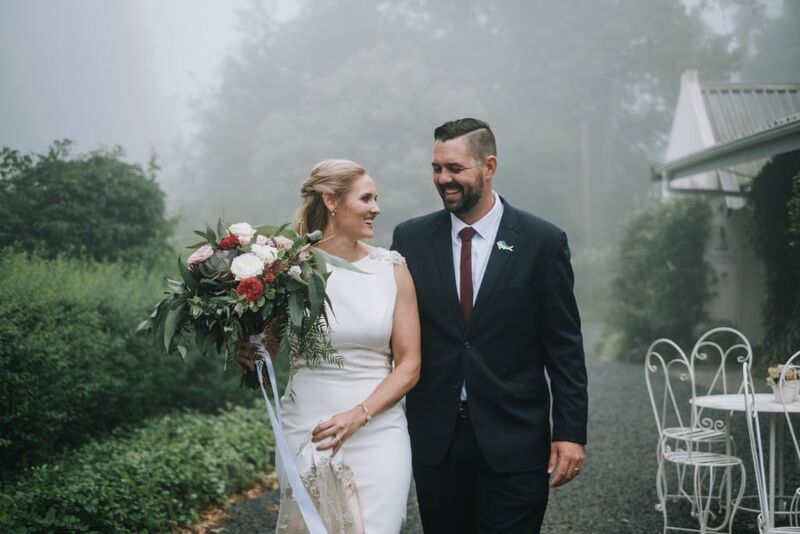 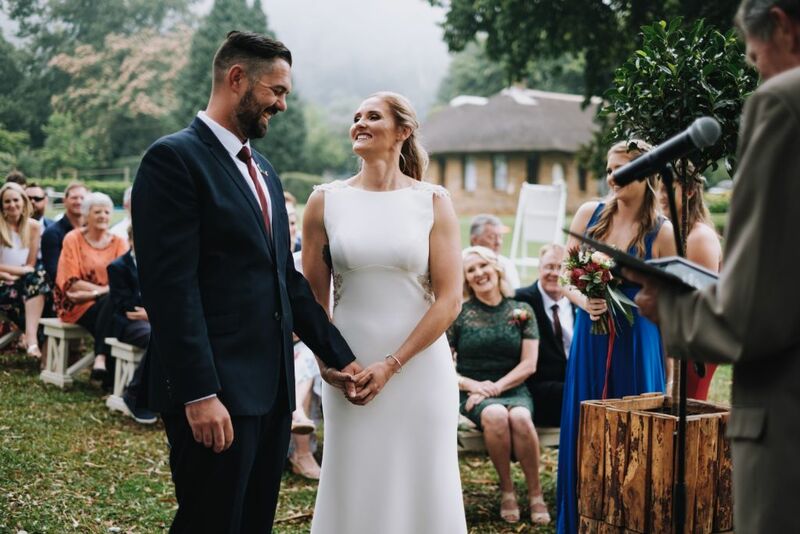 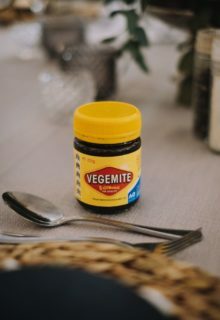 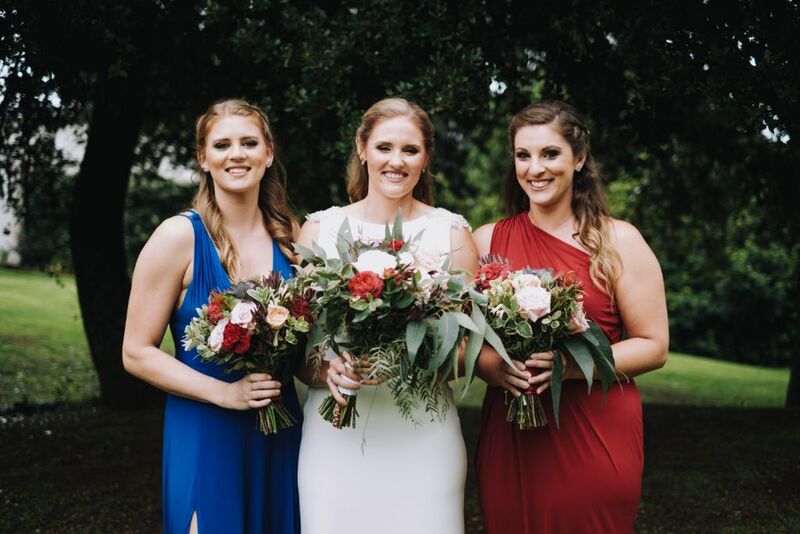 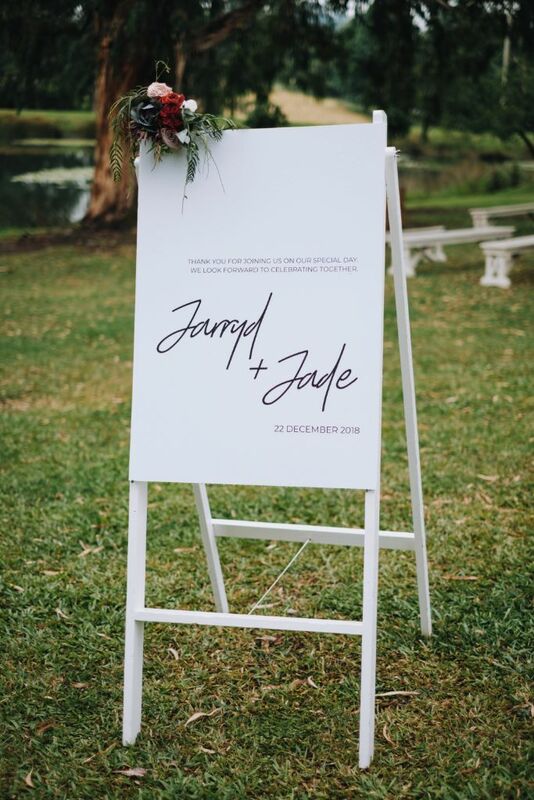 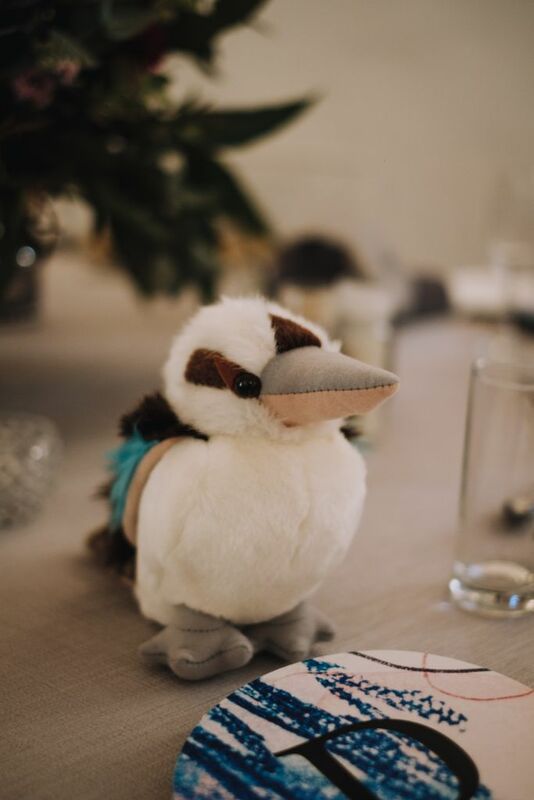 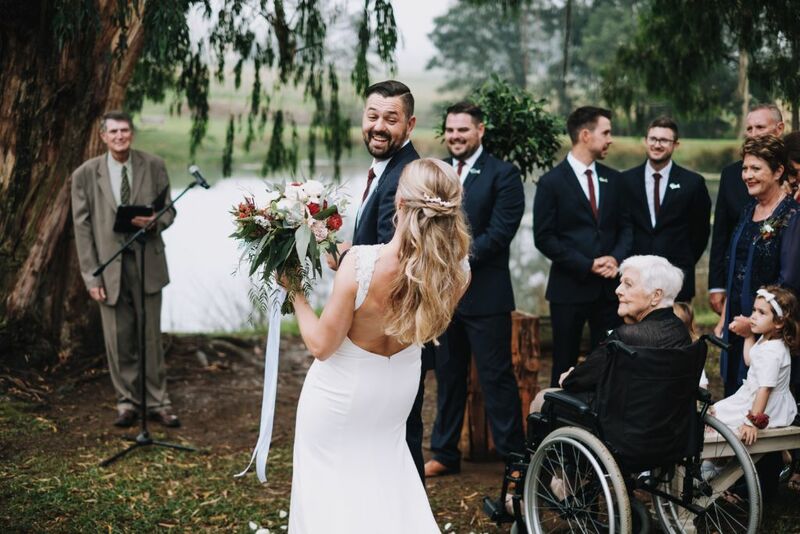 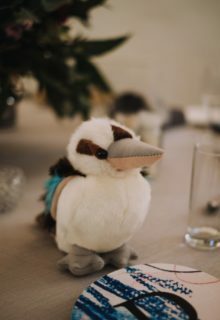 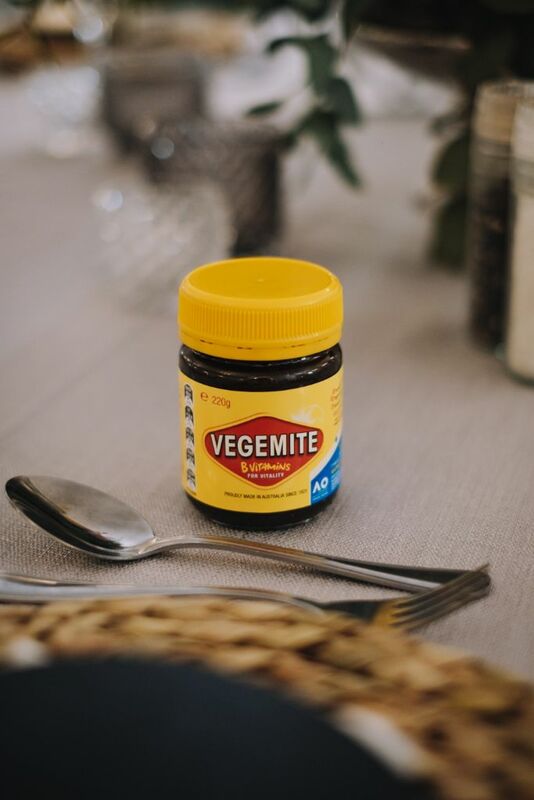 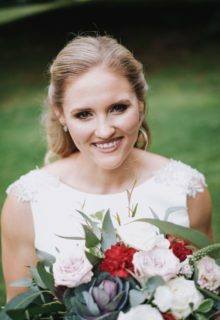 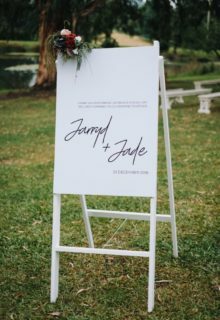 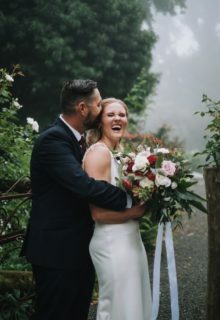 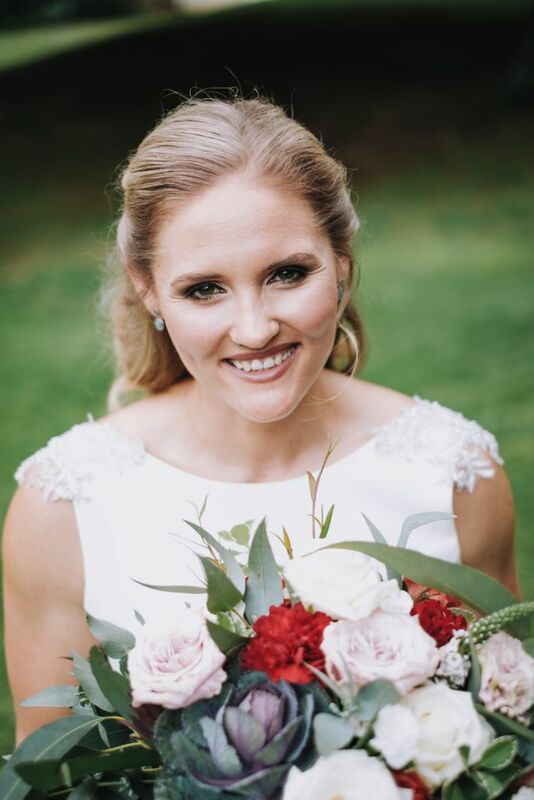 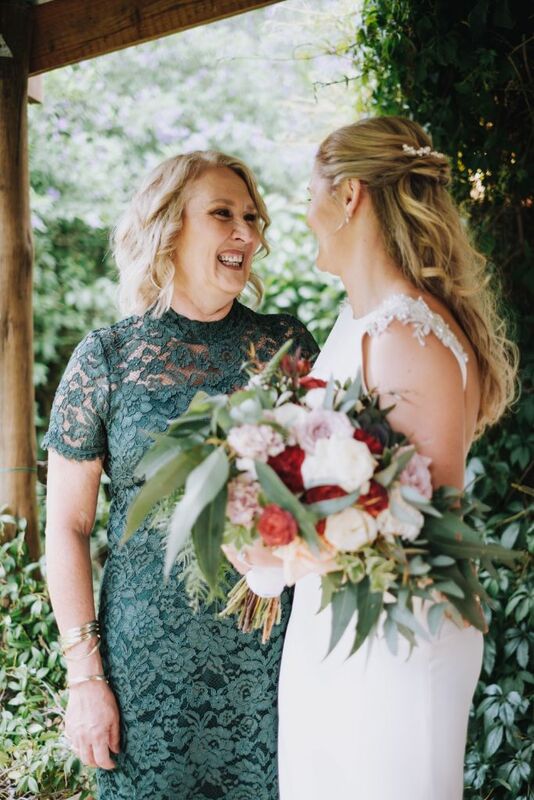 Jade & Jarryd, a couple living in OZ, celebrated the end of 2018 with a wedding in SA! 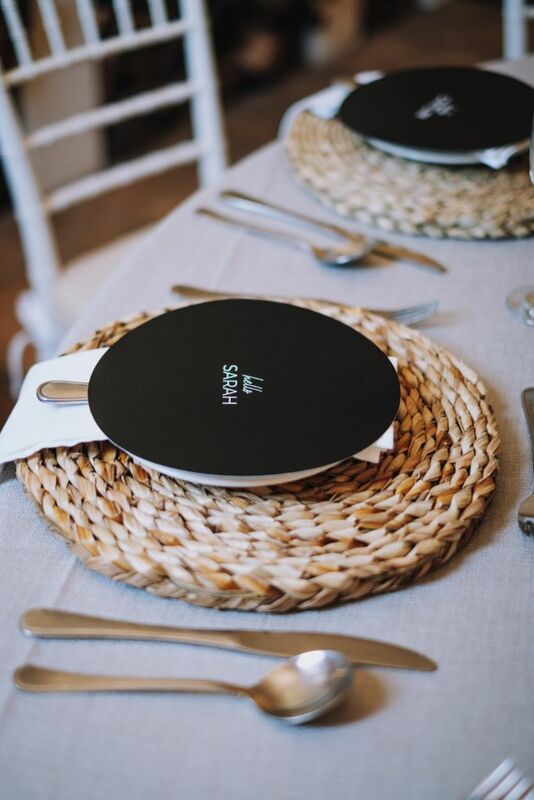 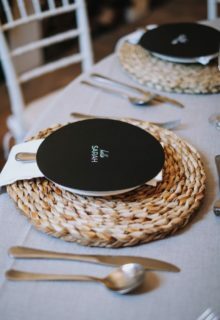 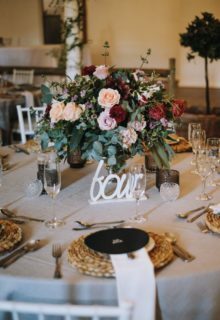 Smokey Grey, Silver & Black elements came together to create a simple, elegant & gorgeous day to remember. 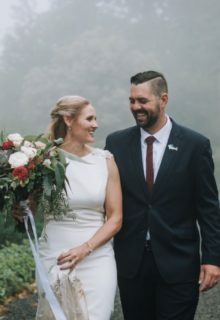 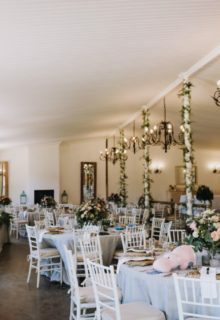 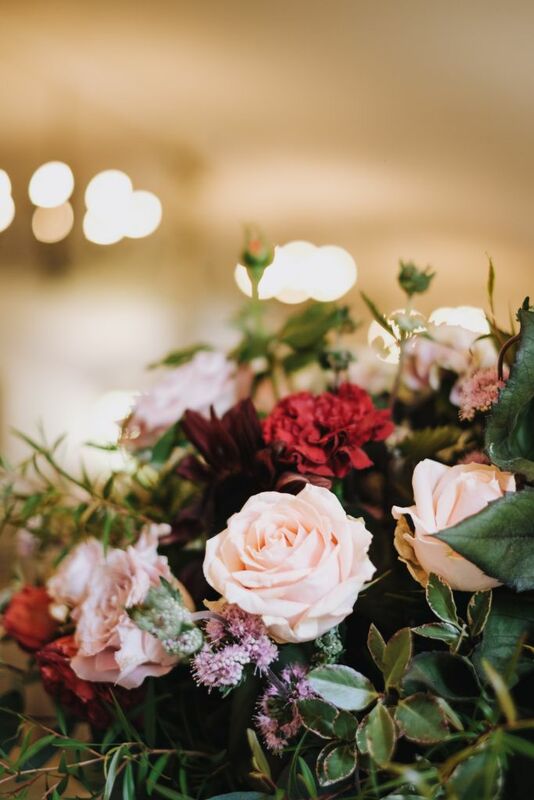 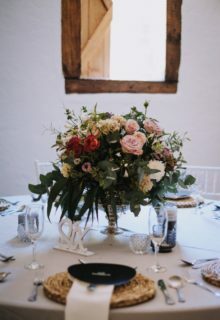 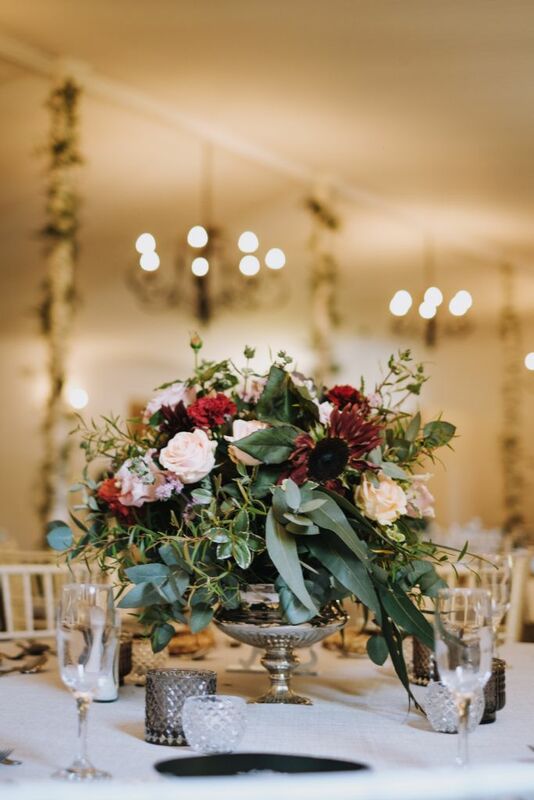 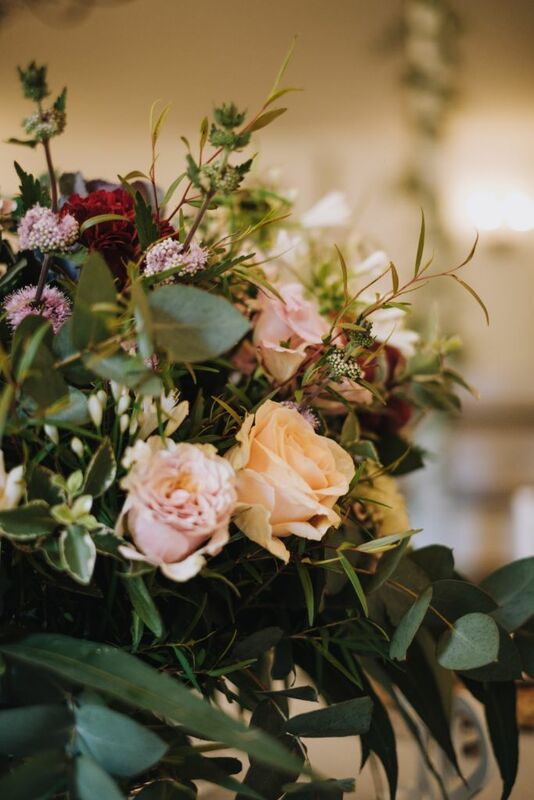 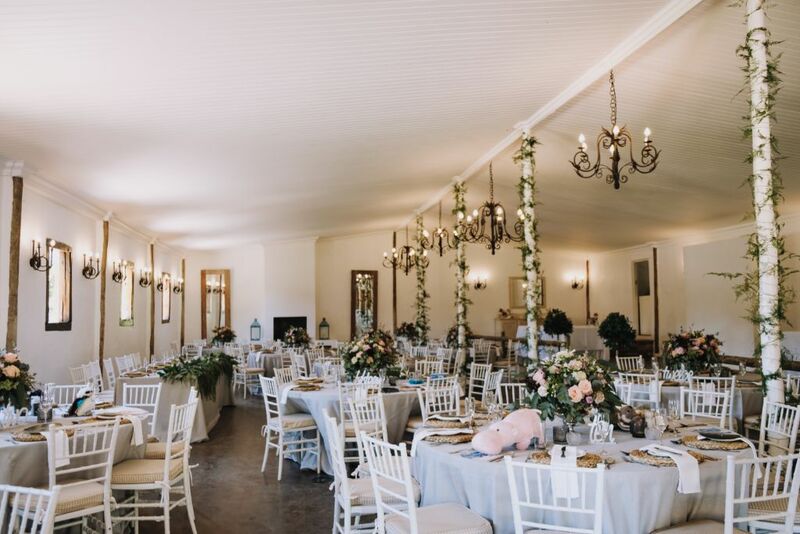 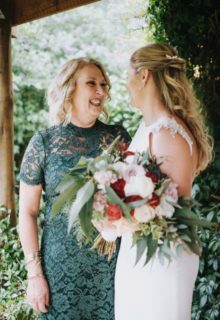 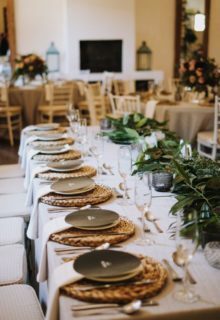 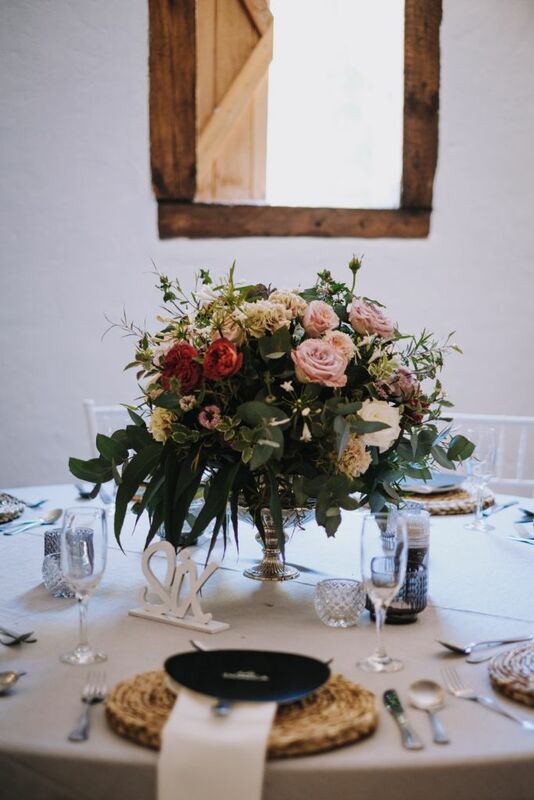 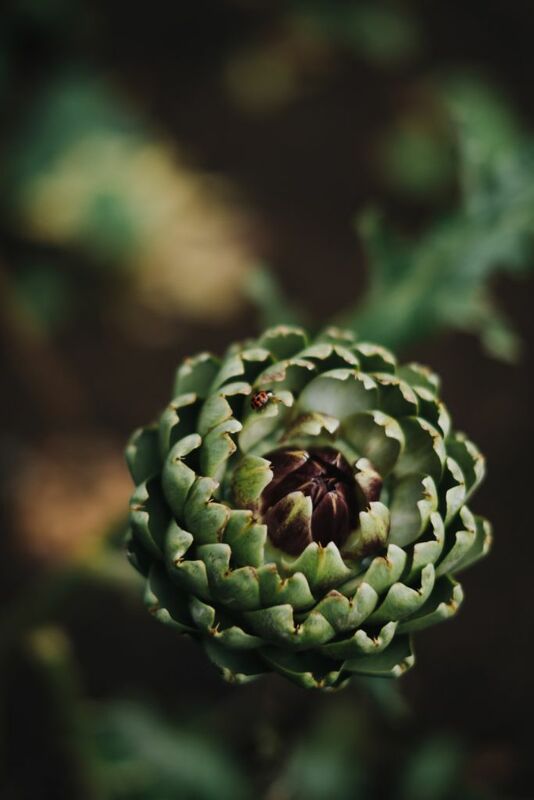 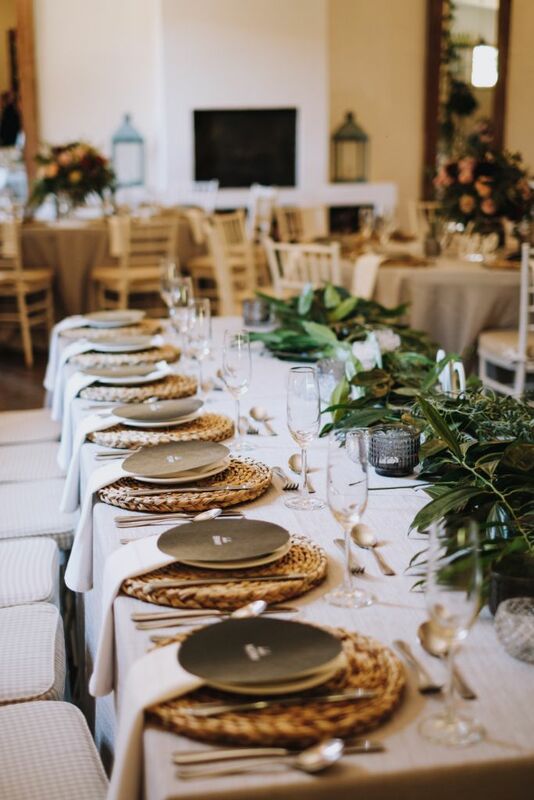 We absolutely loved working with the locally sourced ‘deep marsala’ sunflowers, greenery, a hint of fynbos & stunning floras for this awesome couple.